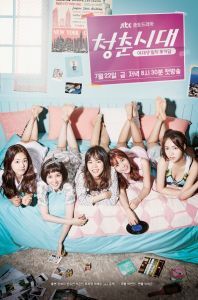 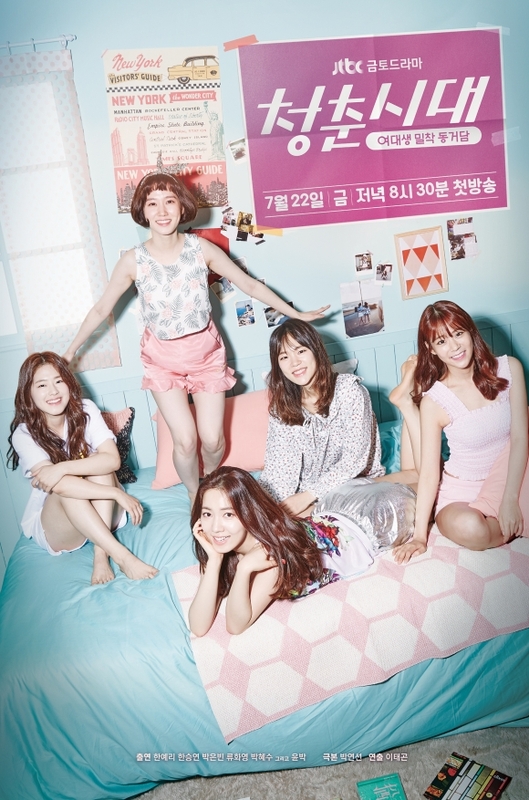 The drama is a story about five attractive female college students who live in a shared residence called Belle Epoque. 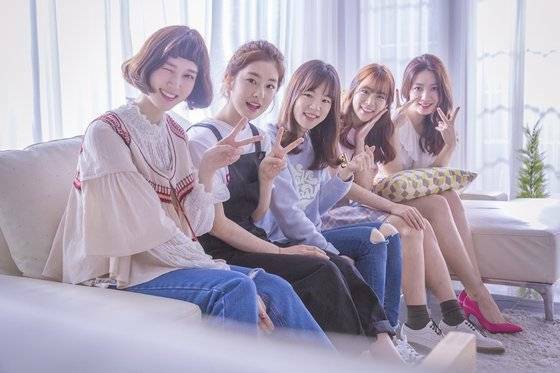 Rookie Seo Eun-woo to Join OCN's "Possessed"
[Lily's Take] What to Expect from Upcoming Drama "Radio Romance"
[Lily's Take] Should JTBC Have Their Own Drama Awards? 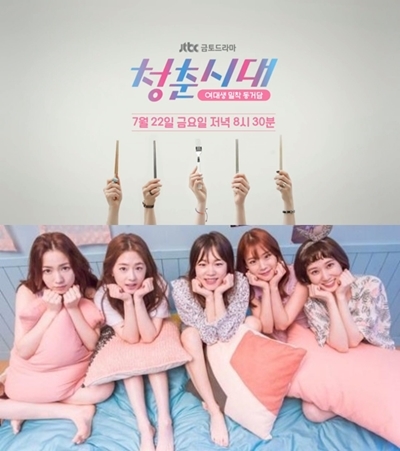 [Orion's Daily Ramblings] Kim Jung-hyun, Lee Yi-Kyung and Son Seung-won Join "Laughter in Waikiki"
Musical star Hong Hee-won joins "Money Bouquet"
First Broadcast Rating for "Age of Youth 2"
Son Seung-won to star in "Age of Youth 2"
[HanCinema's Drama Preview] "Solomon's Perjury"
"Father, I'll Take Care of You" Park Eun-bin, where is the female Shin Dong-yup? 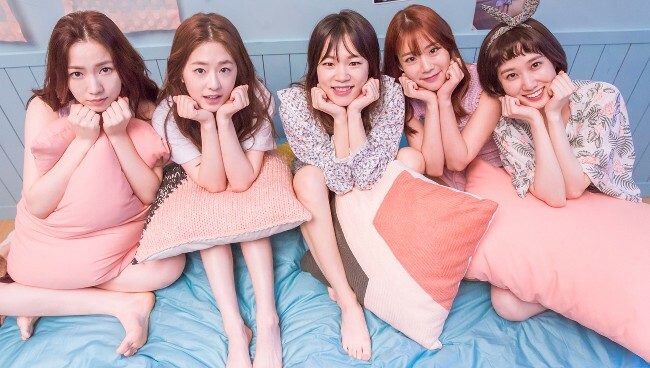 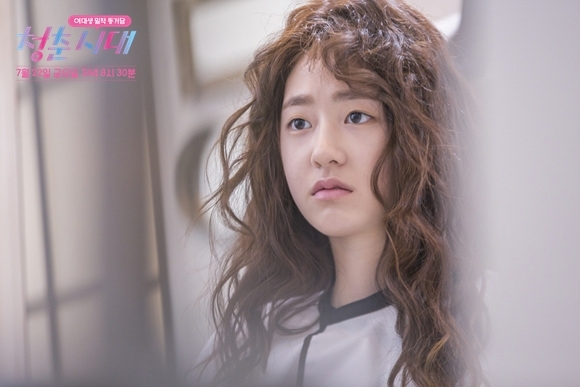 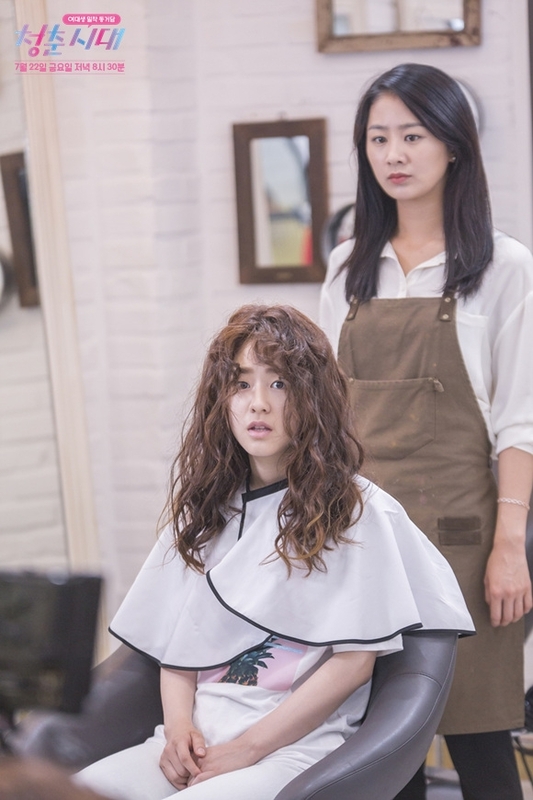 [Interview] "A Quiet Dream" Han Ye-ri, "Yang Ik-june, Park Jung-bum, Yoon Jong-bin are great actors"
"Saimdang, the Herstory" Park Hye-soo, "Lee Young-ae is delightful"
[Interview] Park Eun-bin, "If acting wasn't fun, I would have quit"
Park Eun-bin to star in upcoming MBC drama "Father, I'll Take Care of You"
[Photos] Support from the cast of the drama "Age of Youth" for the Korean movie "Worst Woman"
Rookie Song Ji-ho to star in "Age of Youth"
[Video + Photos] Added teaser and new stills for the upcoming Korean drama "Age of Youth"
[Photo] Added new still for the upcoming Korean drama "Age of Youth"
[Photos] Added first stills for the upcoming Korean drama "Age of Youth"
Upcoming Korean drama "Age of Youth"
View all 195 pictures for "Age of Youth"